Blogging is one of the most popular online jobs today. This can be done in the comfort of your home or in an office setting together with other team members. Each work environment presents different challenges and benefits to the blogger but whatever you choose, it should be in line with your needs and goals. Working at home as a blogger would mean working as a freelancer or in a fixed employment basis for a single company only. A freelancer normally works as an independent contractor which means you work on your own for several groups submitting posts directly to several content managers and getting assignments from them. Those employed by a single company, on the other hand, work as a team in an office although some allow a telecommute position. Whether you choose to work at home or in an office environment, you accomplish tasks together with other co-workers or team members. Belonging to a team has its benefits particularly if the company you work for pursues a yearly team building activity. When done in an outdoor environment, this company event is sure to be fun and refreshing to all employees regardless of the position they hold. Bloggers can also benefit from such activity. For the home-based ones, it is a great opportunity to be with other bloggers and interact with them in a casual manner without having to talk about work. Managers and owners, for their part, can commit to pursue a team building event on a regular basis or the bloggers themselves can request for such a get together if their company does not organize one such activity. Team building exercises are powerful and effective in many ways. While their primary goal is to unite a group, they also achieve other objectives such as developing strengths and addressing weaknesses, improving communication, creativity and problem solving skills as well as building trust and interdependence. 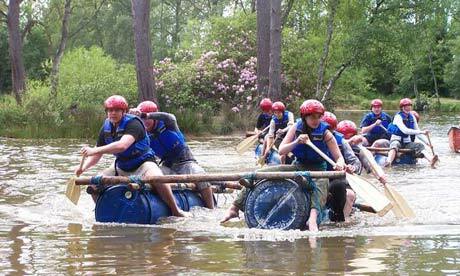 There are numerous companies offering team building events around the globe today. They come up with the most unique and fun activities as they possibly can to attract more companies and provide the most memorable experience to all participants. 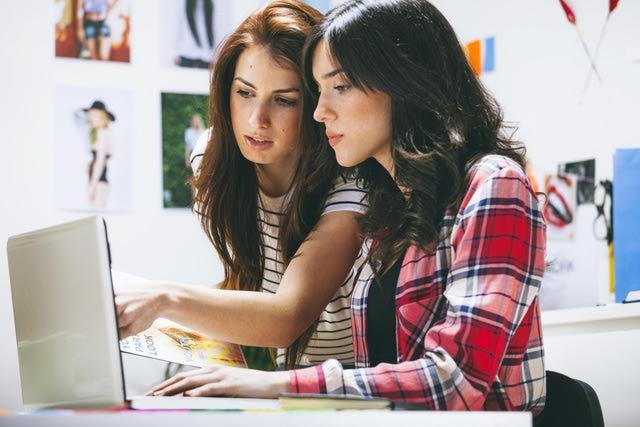 The key is to help co-workers improve their relationship and contribute to the team’s success by letting participants work together and not against each other. It is also recommended that in order for these team building activities to be effective, leaders need to do it on a regular basis and not just once or twice a year. Incorporating them in your weekly or monthly routine would be a good idea as this will enable team members to address their issues and build trust towards one another. Another important point is to avoid activities that promote competition including sports. Keep in mind that the main goals of team building events are to promote better communication and motivate people towards improving productivity and competing against each other or power struggles should be avoided as much as possible. Martin Stephens is the Corporate Director of actiondays.co.uk based in the U.K. which provides fun and enriching team away days in Birmingham as well as other team building activities and corporate events in Europe.